While most people may not be familiar with the word “vestibular”—relating to your inner ear, brain, and sense of balance—many of us have likely experienced the awkward or sometimes scary feeling when we momentarily lose our balance. Maybe it’s taking a wrong step or getting motion sickness aboard a jostling boat. Or that nauseating head-spinning sensation after one too many alcoholic beverages. Eventually our balance comes back and life moves on. This is not the case for the over 69 million Americans who suffer from the mostly invisible and frequently debilitating symptoms of chronic imbalance association with a vestibular disorder. Whether it comes on gradually over time or all of the sudden, bouts of dizziness, vertigo, and nausea can make many of life’s more routine tasks virtually intolerable. Just try getting a good night’s sleep with a high-pitched ringing in your ear. Or try to focus on something as everything around you appear to be spinning. For those living with a vestibular condition, everyday life becomes a progressively challenging obstacle course to navigate. 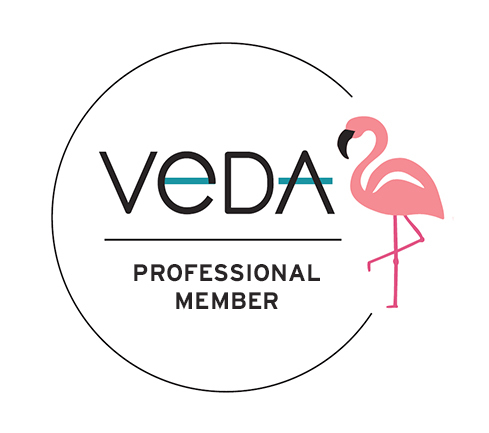 That is why VeDA pioneered Balance Awareness Week in 1997: to be an opportunity each year to come together and shine a light on these otherwise invisible balance disorders. If we’re all more aware, then we can better understand and be empathetic to those who need our support the most—our family, friends, co-workers, and neighbours. While many of these balance disorders are incurable, faster and more accurate diagnosis, along with effective coping strategies can greatly improve quality of life. 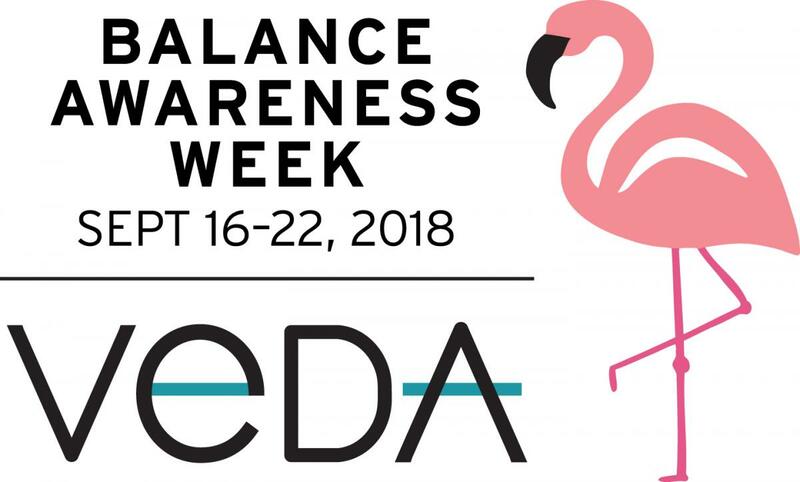 Join Balance Awareness Week, and together we can pave the way toward restoring a life rebalanced. The goal of BAW is to educate the public about vestibular disorders so people with undiagnosed dizziness and imbalance can get the help they need, reducing healthcare costs and improving quality of life.